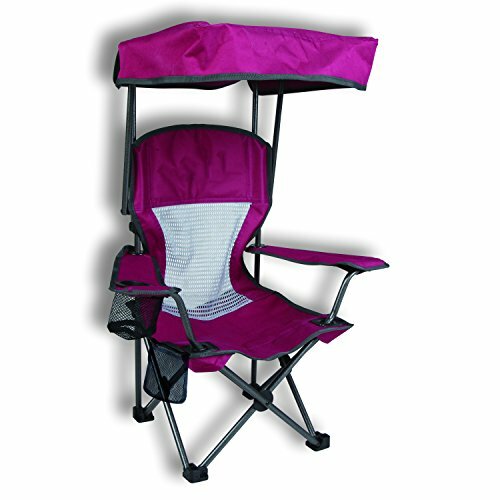 Purple Kid's Folding Chair with Canopy and Durable Carry Bag by Westfield Outdoor at Indsight. MPN: 705319. Hurry! Limited time offer. Offer valid only while supplies last. Portable and lightweight outdoor camping chair by Westfield Outdoorsfor (Portal or TimberRidge brand) for KIDSSupports kids ages 3+, up to 150 lbs. Supports kids ages 3+, up to 150 lbs.